The 2016 WTM Africa show, held in April in the Host City of Cape Town was an enormous success, proving that year-on-year the show has grown; attracting more visitors, more exhibitors, and generating more business. 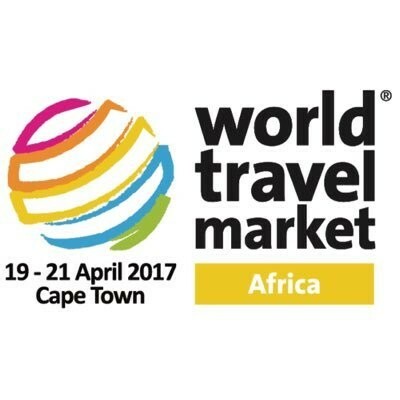 WTM Africa has already begun selling floor space to exhibitors for the 2017 show, 19-21 April. Approximately 637sqms of floor space has been sold to over 30 exhibitors, most of them repeat exhibitors, showing that exhibitors saw great value in the 2016 show. WTM Africa provides a platform to launch new products, increase brand exposure, debate industry issues, and gather market intelligence; to generate new sales leads, strengthen existing relationships and most importantly, close new business. WTM Africa is at the head of showcasing both Africa’s inbound and outbound sectors, striving to unite the continent in its global effort to increase regional activity in both the travel and tourism industries. 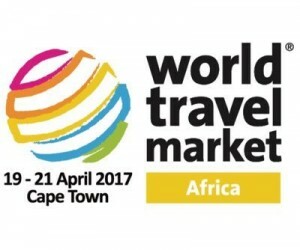 WTM Africa invites exhibitors across Africa secure their space before 30 June to take advantage of the early bird rate. With limited space available at WTM Africa’s 2017 edition, contact the WTM Africa team to secure space at one of the leading B2B inbound and outbound show for Africa’s travel and tourism industry. General Manager of Africa Travel Week, Chardonnay Marchesi, is looking forward to seeing WTM Africa continue to grow on the global travel and tourism stage. “Africa is a key travel and tourism focus as the world takes notice of what tourism on our continent has to offer. WTM Africa provides a fantastic opportunity for exhibitors to engage with the right buyers on a local, regional and global platform. Don’t miss out on the opportunity to generate valuable leads and do real, quality business. Register as an exhibitor for WTM Africa 2017 today,” says Marchesi.